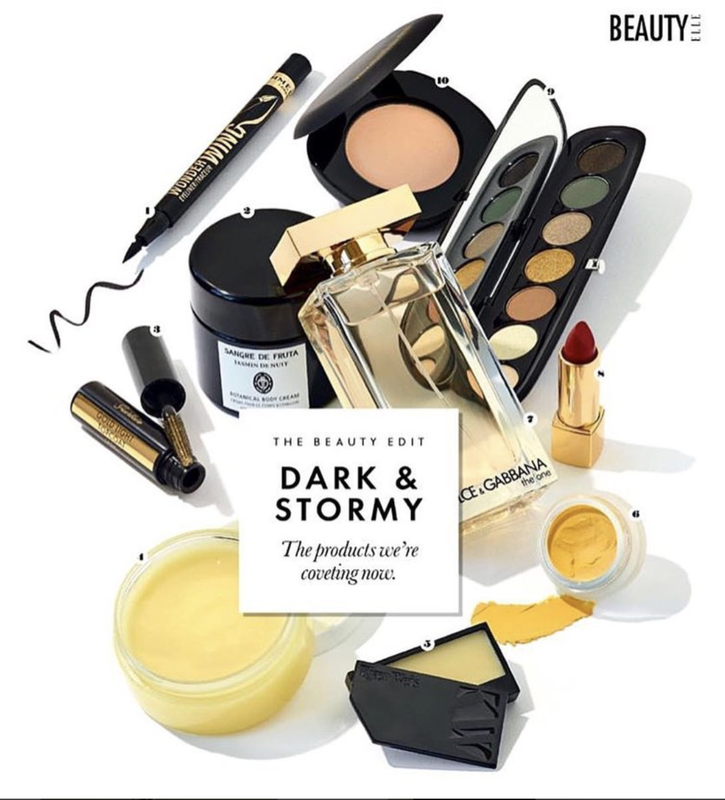 10 BEAUTY PRODUCTS WE'RE CURRENTLY COVETING - The ELLE team found that for optimal absorption, this rich jasmine-scented moisturizer is best applied right after your shower before bed. 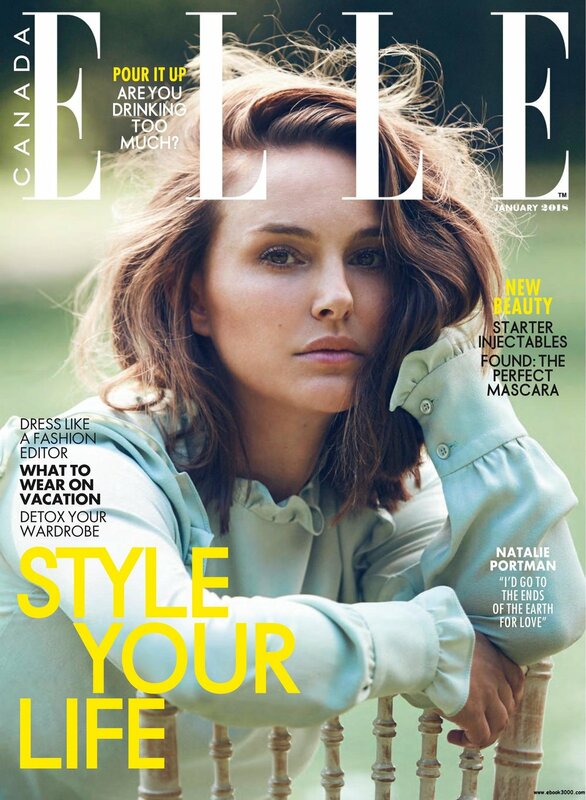 (Also, jasmine is reportedly an aphrodisiac—just saying.) 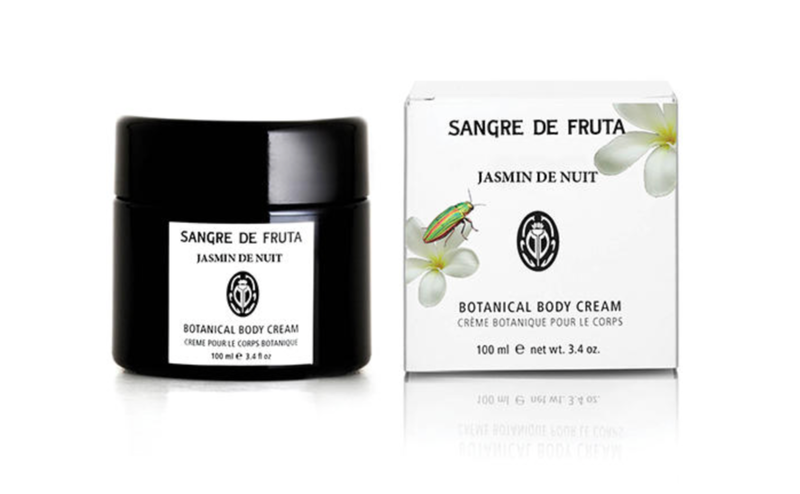 Sangre de Fruta Jasmin de Nuit Botanical Body Cream ($74), at sangredefruta.com.